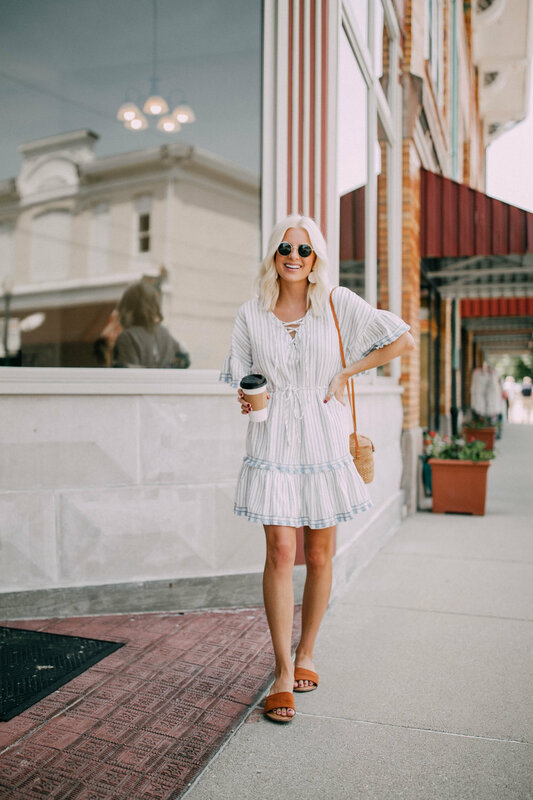 This dress has been such a staple in my closet this summer! I don't toss around the word "favorite" lightly... but I would venture to say this is my favorite dress for summer. I snagged it at 8 Fifteen in Broad Ripple, and I've been wearing it on repeat. 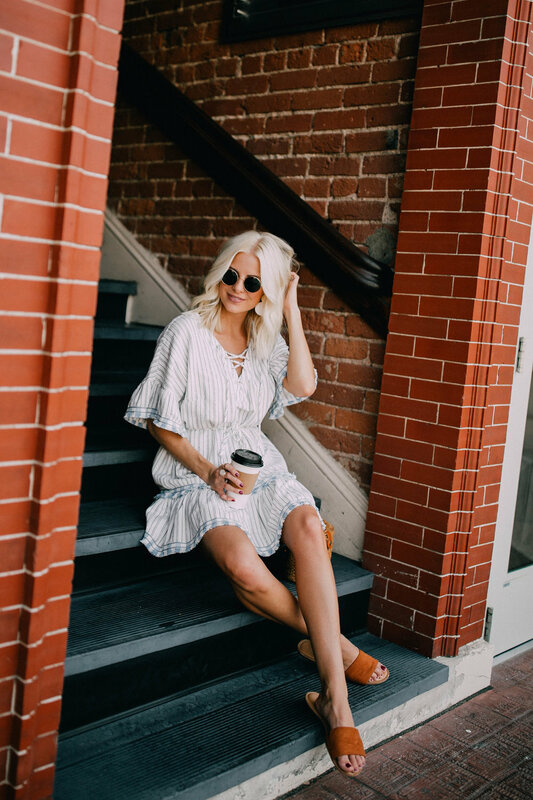 I've talked about my love for 8 Fifteen in the past, but if you're new around here, you'll definitely have to check them out! They carry designers that no one else in the state carries and they have such a curated selection of pieces so it's not overwhelming to shop there. I've worn this dress in Vegas, out running errands, out to dinner, by the pool, you name it! It's so easy to throw on, super comfortable, and has definitely gotten a lot of wear this summer. If you're out of state, feel free to give them a call- they ship!